How to build back better? The government’s way or the people’s way? 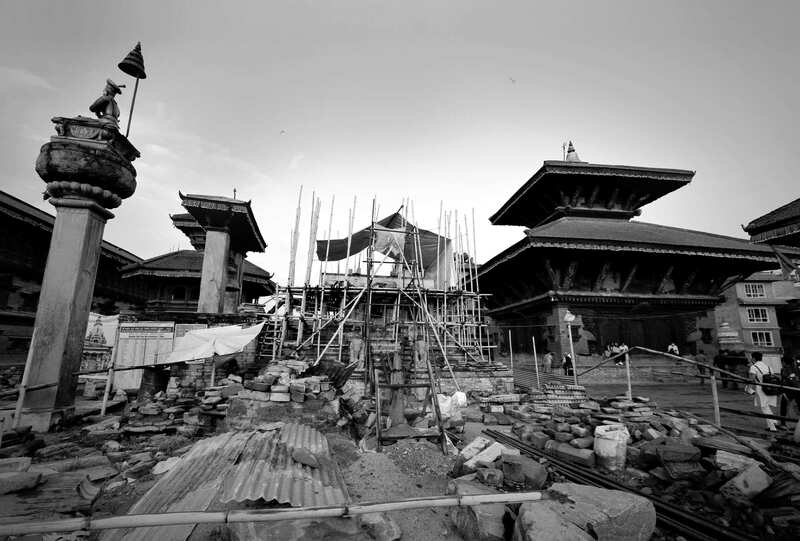 Because the clustered towns of the Newārs in Kathmandu Valley suffered the brunt of the 2015 earthquake, there is now pressure on the national government to respect the traditions, needs and demands of the local people in reconstructing them. Almost three years on, many homes have yet to be rebuilt even though monuments next door are being rebuilt with foreign assistance. Confusion about housing grants as well as disagreement on whether they should be rebuilt the government’s way or as the local people want, have delayed rebuilding. Because individual houses occupy such small areas of the dense inner-city and land is so expensive, the government would like the people to move into apartment blocks. But original inhabitants would be living in flats, or be displaced. House pooling was proposed as an ideal solution with shared ownership, but even that has been marred with legal and ethical issues. Damba Chuka in Kathmandu is an example. Maharjans, Dongols, Myepus and Sāpus mainly live in this neighbourhood of the Kilāghal area. Most are farmers or have livestock, while others are involved in trade and service. Their 80 houses are spread along a narrow passage and around tiny, yet well-lit courtyards. The presence of wood, clay and brick houses, wells, shrines, stūpas and chuka (courtyards) are all defining features of classical Newar architecture, and make the neighbourhood a model for indigenous Nepali heritage. After the earthquake damaged a part of it, the National Reconstruction Authority (NRA) proposed a single monolithic structure. 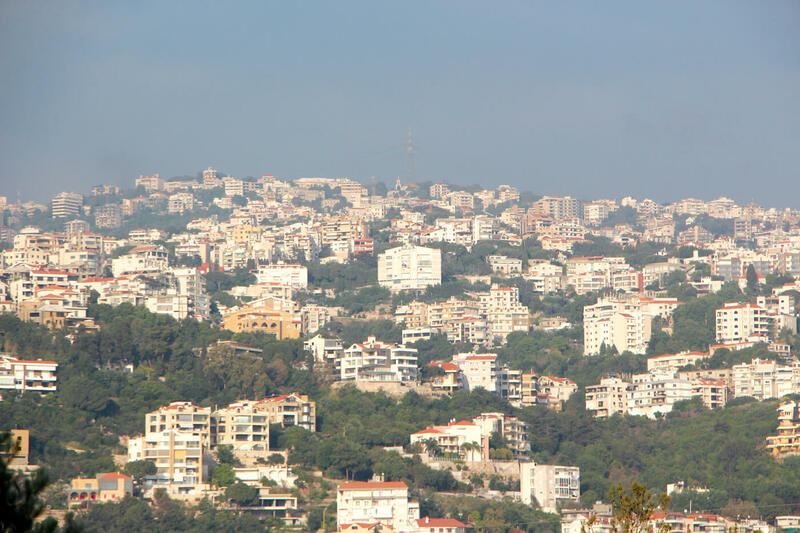 Land ownership certificates of individual householders would be exchanged for shares and spaces in the new apartments. Lower floors would be rented out to help finance the construction. “The access lane of the chuka would be widened to allow entry for larger vehicles, individual residences would be reconstructed together from the ground up, and rentals and homestay tourism would generate income,” says resident Manish Maharjan. However, not everyone agrees. Some simply want to retain their ownership of ancestral homes and do not want to be part of any house pooling because of fear that they would lose individual control. Native families occupy only 21 houses with the rest unoccupied or rented out. 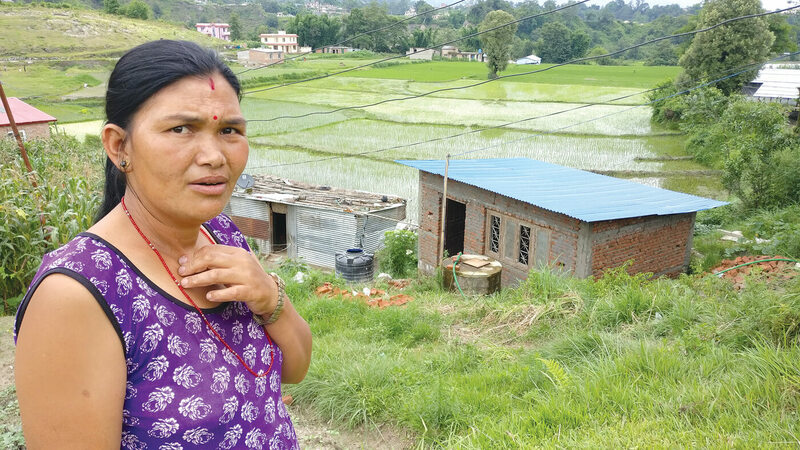 “People here want complete ownership of their houses and land, we see no advantage in house pooling,” says another resident Dharma Narayan Myepu. Similar house pooling proposals have been made for Bhaktapur, based on a study by Bijay K Shrestha of the Khwopa Engineering College and a Japanese group. Among the three highly affected areas of the town, Tekhācho was proposed for revitalisation. 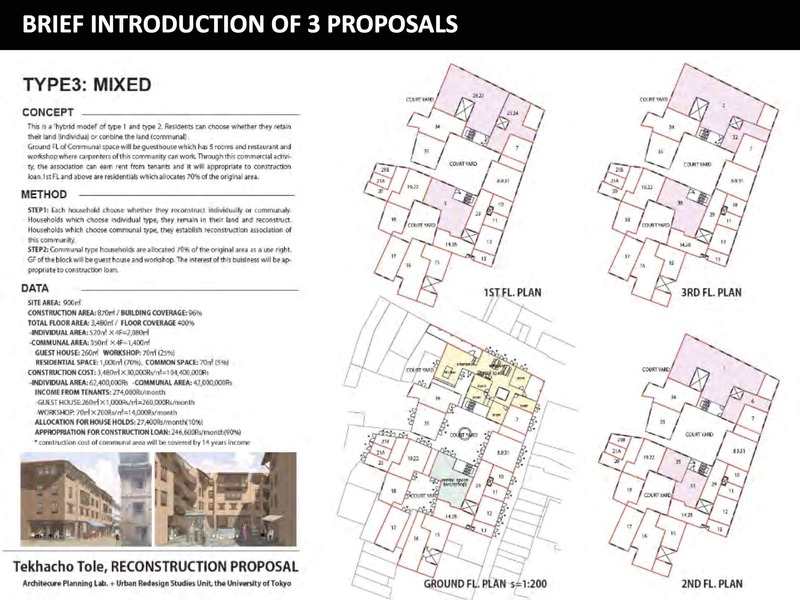 The historic footprint would be retained and the individual houses rebuilt together. Structures with joint ownership would have common staircases, and lower levels would be rented out. However, even here, there were legal hurdles regarding ownership, household size and compensation,and so the pilot project is stalled for now. 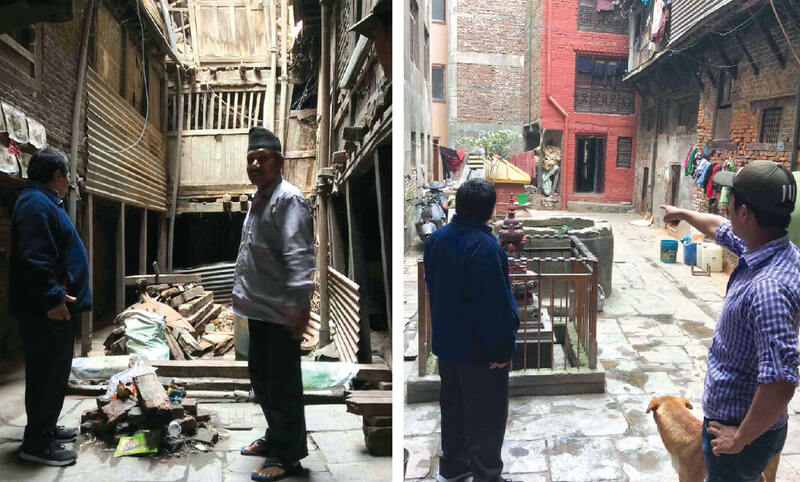 In Patan, progress has been made in micro-pooling and cooperative reconstruction. In Dhalāmchā and Swotha, individual homes have been rebuilt by harmonising the outer façades. Households have retained individual ownership, but came together to present a common neo-classical Rana façade with uniform building heights. While the government and big housing projects want to house individual owners in core inner city blocks, locals are reluctant. They say their concern is not just being herded into large residential apartments, but also the impact that would have on traditional architecture, heritage and festivals. Neighbourhoods like Damba Chuka, Taulāchhen and Tekhācho are steeped in tradition that date back centuries. Individually, or together, it is better if they are rebuilt using native technology with modern technical expertise to sustainably preserve the ethnic setting and outlook for future generations.